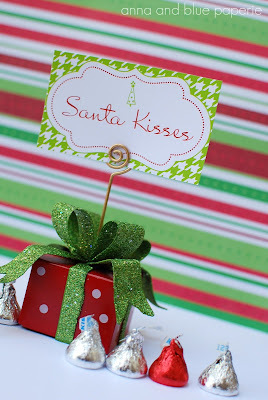 I just added a holiday printable collection to the shop! 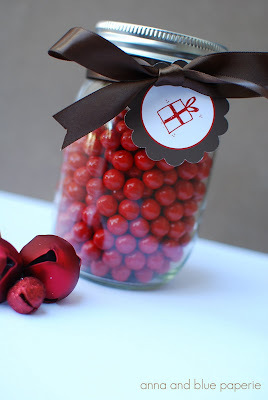 It is called the "Happy Holidays" collection. 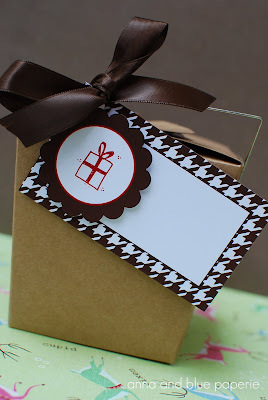 This collection can be used for children or adult gifts and parties. 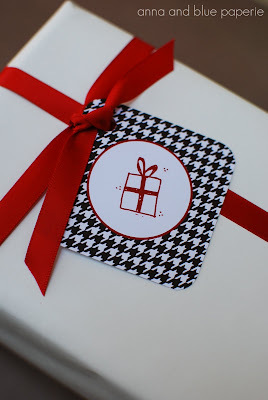 I used traditional holiday colors of red, green and brown but included a houndstooth pattern for a little twist. 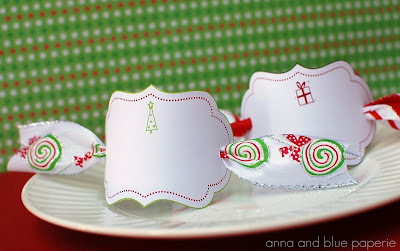 Add a scallop punch to one of the borders and you have a fun gift tag. 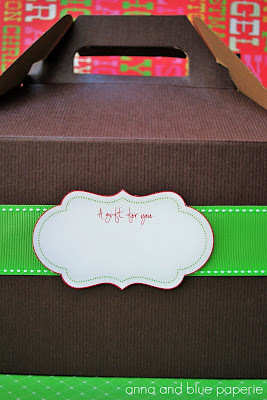 Cut one of the fun label designs and add to a package with ribbon for a fun look! 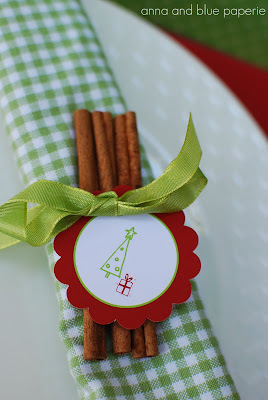 Even add to your holiday table for a unique and merry place setting. 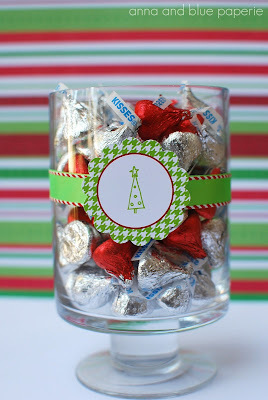 Punch a party square with a scallop punch and you have a super cute way to display sweet treats for a holiday party. 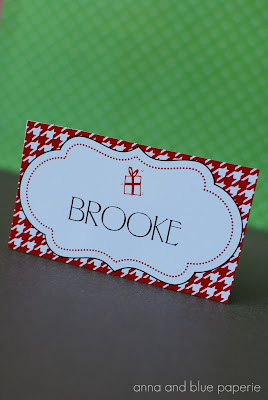 Cute place cards that can also be used for food and bottle labels. 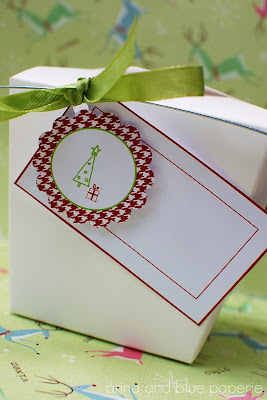 Instead of using a circle punch, cut one of the squares and use a round corner punch for a pretty gift label. 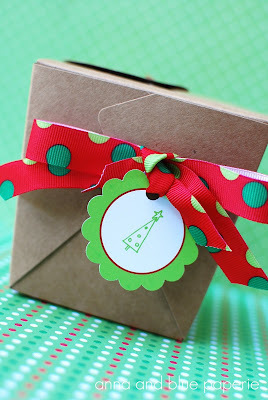 Included in the collection are 2" party squares that can be used for cupcake toppers, gift tags, labels, stickers and more! 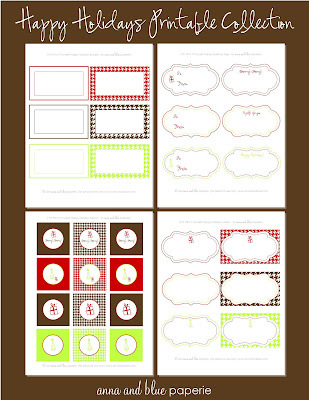 In addition, you have borders, tags and labels in the Happy Holiday Printable Collection. 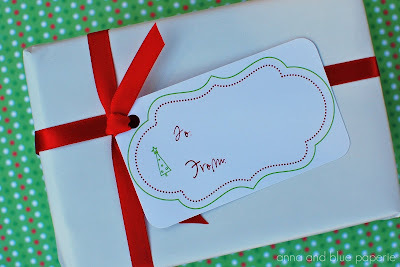 Find the collection HERE at my etsy shop! Oh I LOVE this collection!!! I am a new follower and love your work. 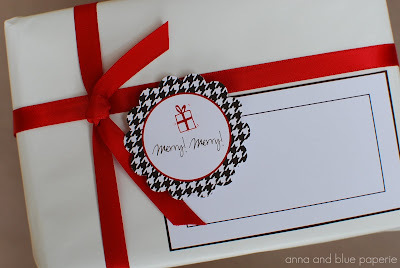 The Christmas collection looks great! Can't wait to see more.